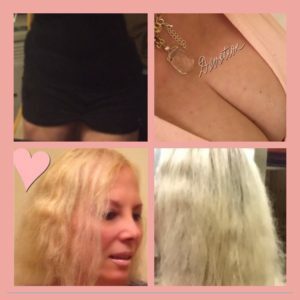 WHO IS GOLDEN GODDESS CRYSTALLE? Golden Goddess Crystalle is a Goddess Icon, Glamour and Boudoir Model, a Spoken Word Recording and Performing Artist, an actress, a dancer, an internet TV Hostess, and a holistic mystical jewelry designer. 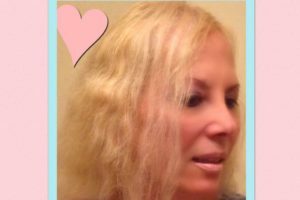 She is the Producer of Like Silk Productions, and Like Silk Love Films, (Mystical Love Media), and the Author of Like Silk Healing Sounds. 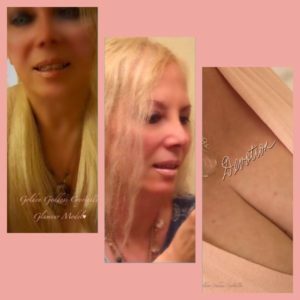 Like Silk Healing Sounds are Holistic Sound Recordings which feature vocalized prose and prose poetry based on genuine mystical love experiences, written by Golden Goddess Crystalle. New videos are added continuously. 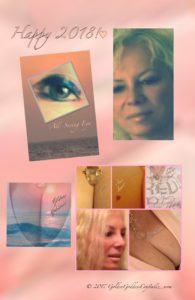 She has produced a 21 minute movie, PASSION, featuring a genuine mystical love story, narrated entirely by Golden Goddess Crystalle in her Like Silk Healing Sounds. PASSION: The Movie – can be viewed at her Youtube channel as well. She is also producing a monthly digital fan site which features private photos, films and videos of Goddess Crystalle modeling and private Like Silk Love Films featuring Golden Goddess Crystalle.